Free Mother Goose Rhyme Copywork - Look! We're Learning! You basically spent the day playing, singing songs, eating snacks, and listening to stories. It was the highlight of my four-year-old existence. My nursery school was named “Shady Oaks”, which still makes me think of sitting under a giant oak tree and reading a storybook. At nursery school, I heard Mother Goose rhymes almost everyday. And I still love them. 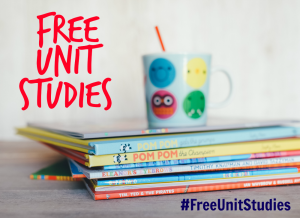 They’re wonderful resources for helping preschoolers learn to memorize basic poetry, get introduced to rhyming, and more. My four-year-old uses Starfall all the time. And guess what they do to cover poetry? They use Mother Goose rhymes too! Some things never go out-of-date. Since Mother Goose rhymes are so short, they’re also good copywork practice for young children who are learning to form letters. 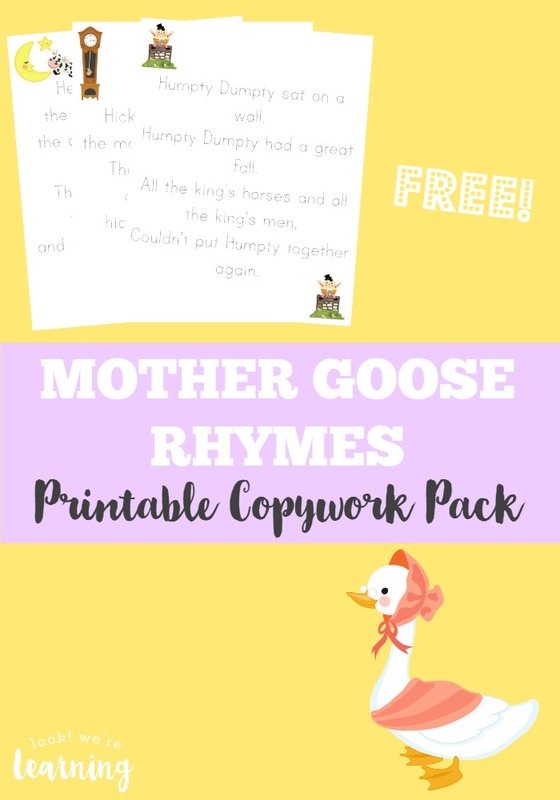 And that’s why I put together this simple Mother Goose Rhyme Copywork pack, which is absolutely free! Read on to get a copy for yourself! 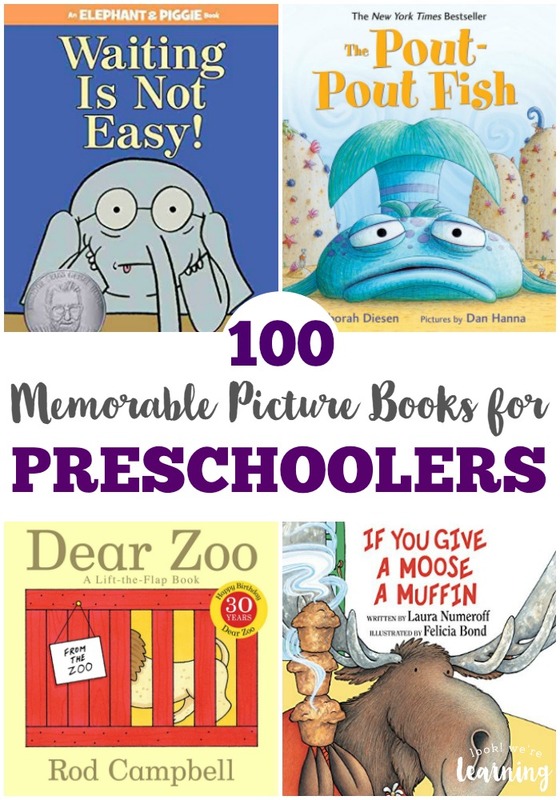 And be sure to check out my list of 100 memorable picture books for preschoolers if you’re looking for some wonderful stories to share with your four-year-old. Each page has illustrations that go along with the stories, so they’re good storytelling exercises, especially for pre-readers. After reading each set of lyrics, see if your child can retell the story to you using the pictures as prompts. The pack includes one page featuring traceable lyrics to each story and one page of blank lines so that kids can rewrite the lyrics on their own. There are six pages in all. Scroll down to get your free Mother Goose Rhyme Copywork! 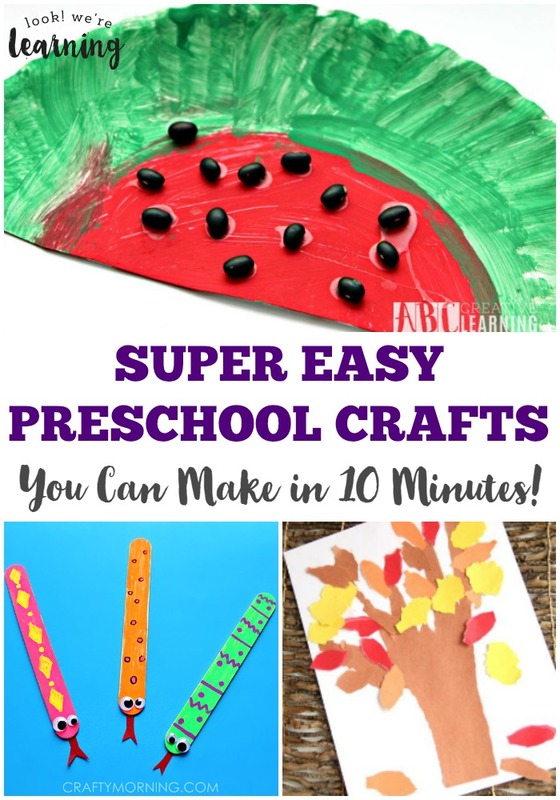 Stop by to check out these other learning ideas for kids! And see even more free printables for use at home on my Homeschool Printables Pinterest board! To get your copy of our Free Mother Goose Rhyme Copywork, click the image or the link below to download it! 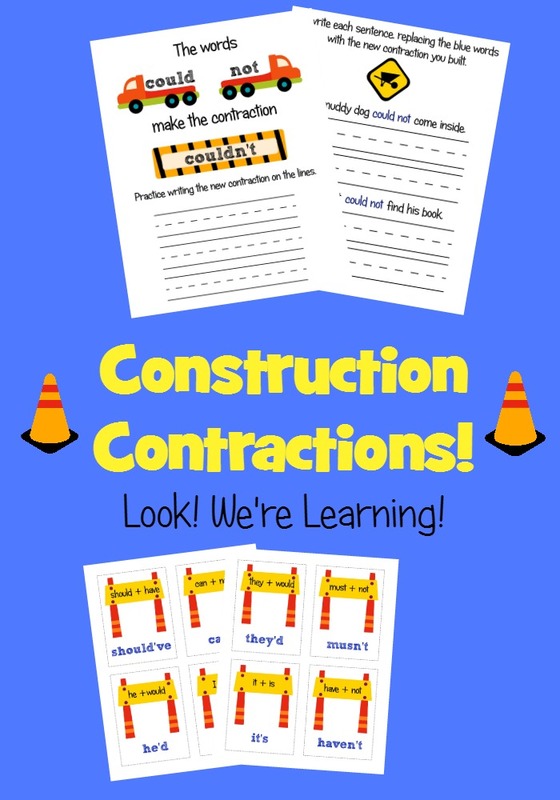 This post is part of the Mother Goose Unit Study roundup! Stop over to read more Mother Goose learning ideas from my fellow bloggers!